Helping our local and global community establish and sustain growth. Growing in solidarity with our brothers and sisters. 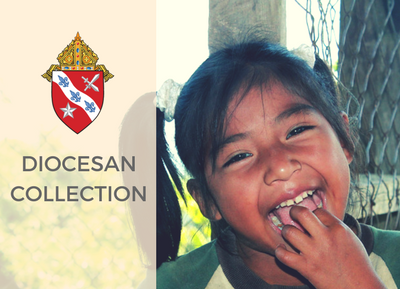 Information on our diocesan collection for Central America. 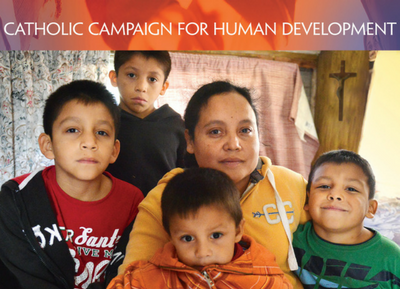 Funds from this second collection go to support our efforts in the Diocese of Trujillo for ongoing catechesis and education, which includes the use of Catholic Radio to reach those living in more remote areas, as well as the building up of schools that also help the local economy. Funds are also given for medical missions to both Honduras and Nicaragua, and support our mission trip efforts in the area. 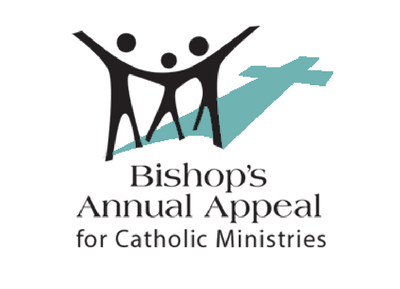 Through the generosity of our diocese, we are able to continue to support them pastorally, financially, and spiritually. 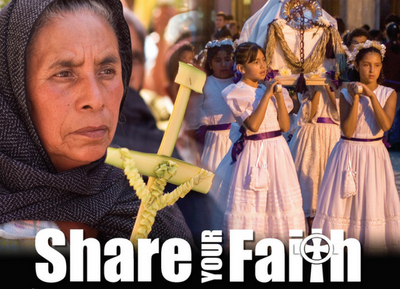 Other resources and information on the collection for the Church in Latin America. 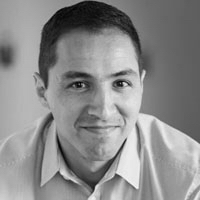 "For over 50 years, the Collection for the Church in Latin America has been an expression of the solidarity of the Church in the United States with the Church in Latin America and the Caribbean. The Collection for the Church in Latin America was able to help fund training for 65 pastoral ministers for some of these communities. Because of your support, these new leaders continue to reach out and serve the rural areas, ensuring all feel included in our family of faith." Helpful pre-written social media posts and schedule. Bulletin inserts, announcements, prayer cards, and more. Other resources and information on the collection for the Church in Central and Eastern Europe. "Each year, the Collection for the Church in Central and Eastern Europe (CCEE) assists Catholics, many of whom live in countries once dominated by the Soviet regime, with rebuilding their communities. This important collection supports 28 countries in a myriad of ways, from providing funds to rebuild church structures to supporting programs that lift up the dignity of the marginalized to offering scholarships that reinforce the intellectual life of the Church. By taking up this collection at Mass, you help to build the future for the faithful in this region." Other resources and information on the collection for the mission to Black and Indian Peoples. "This Collection has for the last 131 years, changed the landscape of evangelization and education efforts for Native Americans, Alaskan Americans and African Americans throughout the United States. Our financial support of the Collection is the mechanism that affects the Church’s evangelization efforts. We all agree that never have the needs for the Native Americans, Alaskan Americans and African Americans communities been so great. History tells us that lasting change to a community can all come through faith, hope and charity." Why does my parish take up the CRS Collection during Lent when we're already doing CRS Rice Bowl? Doesn't it all go to the same place? 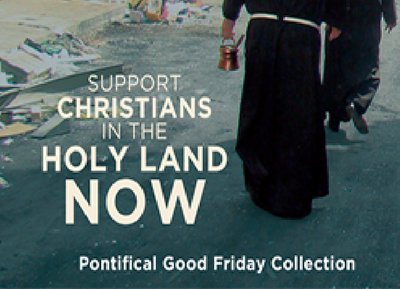 Other resources and information on the Good Friday Collection for the Holy Land. "The Franciscans of the Custody of the Holy Land have the unique responsibility of caring for the Holy Places as well as caring for the Christians living in the Holy Land. It is vital that we care for the Christians living in the Holy Land in order to maintain a Christian presence in a land that is filled with a majority Islamic and Jewish population. Every year on Good Friday, a collection is taken up in Catholic Churches to support the work of the Franciscans working in the Holy Land. Christians there rely heavily on the help that comes to them during this special day in the Church and our life of faith." Helpful overview of those ministered to by the collection. Other resources and information on the Home Missions Appeal. 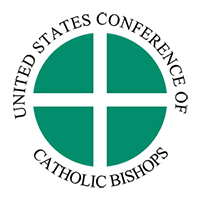 "[The United States] bishops' Subcommittee on Catholic Home Missions is a grant-making agency. 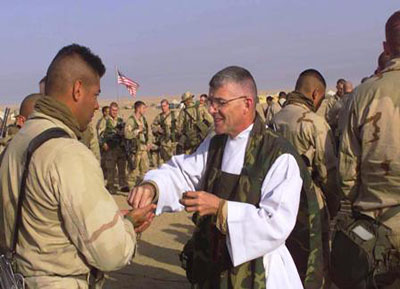 It offers financial support to missionary activities that strengthen the Catholic Church in the United States, and in its territories and former territories. 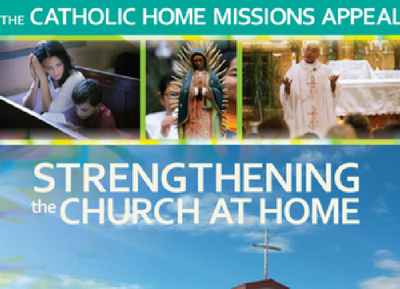 Through its annual fundraising campaign, the Catholic Home Missions Appeal, Catholic Home Missions educates American Catholics about mission needs and invites them to assist fellow Catholics in the practice of the faith." 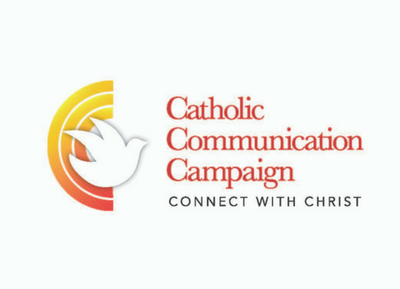 Other resources and information on the collection for Catholic Communications. 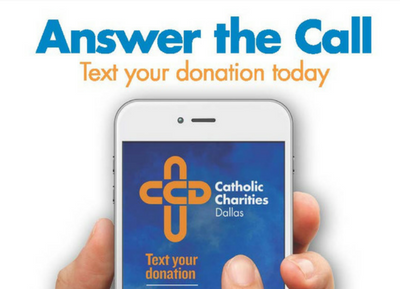 "Through Internet, social networks, television, radio, and print, the Catholic Communication Campaign (CCC) helps the Church spread the Gospel message through the media locally and nationally.Half of all donations to the CCC collected in your diocese stay in your diocese to support your local communications needs, such as radio and television programming and diocesan publications. 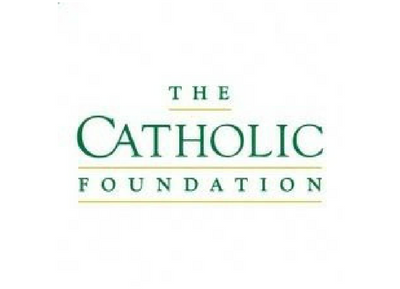 The CCC provides ongoing support for this website (www.usccb.org), USCCB video productions including the reflections on the daily readings, and content development for many of the USCCB's media platforms." Bulletin inserts, announcements, prayers, and more. "The Peter's Pence Collection unites us in solidarity to the Holy See and its works of charity to those in need. 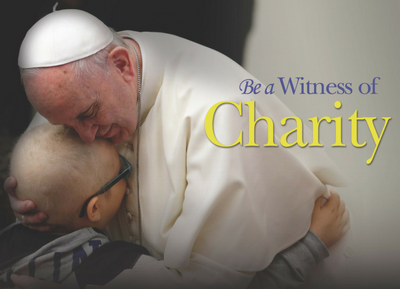 Your generosity allows the Pope to respond to our suffering brothers and sisters.. 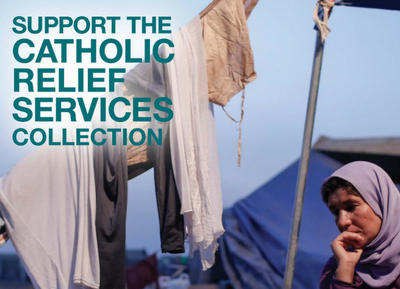 The purpose of the Peter's Pence Collection is to provide the Holy Father with the financial means to respond to those who are suffering as a result of war, oppression, natural disaster, and disease." "Africa faces the economic and social hurdles of enormous debt, epidemic, severe poverty, and political unrest. 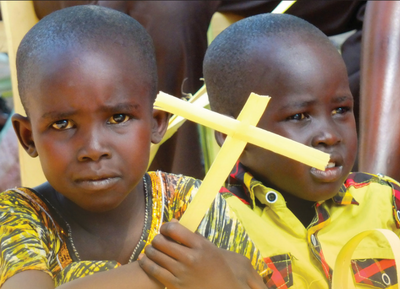 In spite of these challenges, the Church in Africa has almost tripled in size in the past 30 years. However, it is difficult for the church to sustain its growth and maintain essential pastoral outreach. The Fund provides grants to finance pastoral projects including outreach programs, schools, evangelization, and education of clergy and lay ministers. Our solidarity is necessary to help the "salt of the Earth" Church in Africa realize its potential as a "light of the world." Other resources and information on the collection for the Catholic University of America. "The Catholic University of America is unique among universities in the United States, as the national university of the Catholic Church, founded by the bishops of this country and chartered by Pope Leo XIII. Nearly one third of all of the U.S. bishops, archbishops, and cardinals in our country are alumni, along with over 12,000 priests and religious from around the world, including some from this diocese. Located in Washington, D.C., the University provides an education based in Catholic intellectual tradition to almost 7,000 students through its 12 schools. Your contributions will strengthen the work of our top scholars, many of whom help to explain Catholic social teaching to the rest of the world. It will also support scholarships for students in our diocese and others in achieving our mission of preparing the next generation of leadership for our Church and nation – including those studying to become our future priests and religious." 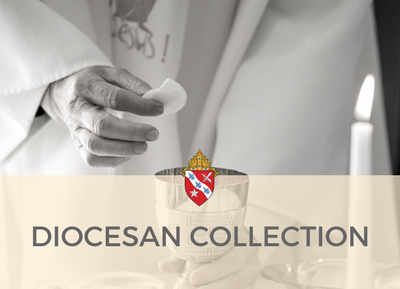 Other resources and information on the collection for our dedicated local priests. 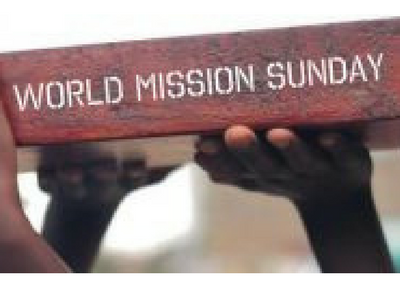 "World Mission Sunday, our annual worldwide Eucharistic celebration for the Missions and missionaries of the world, will be on October 22. This collection on the next-to-last Sunday in October is a unique, global effort for the entire Church to provide for the building up of over one thousand local churches in Asia and Africa, the Pacific Islands, and parts of Latin America and Europe. Through the work of these churches, and their witness to Christ, the poor receive practical help and experience God's love and mercy, His hope and peace.. 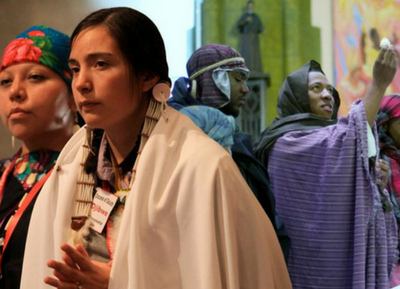 This year, we are reminded by Pope Francis that Mission is at the Heart of Christian Faith; the materials for World Mission Sunday from the Society for the Propagation of the Faith encourage an ongoing formative relationship for mission, offering portraits of today's missionaries inspired by the words of our chief missionary, Pope Francis." Information on the collection for our dedicated local priests. "The Diocesan Priest Retirement Fund provides for the futures of our local priests, men who have given their lives in priestly service to the Church. 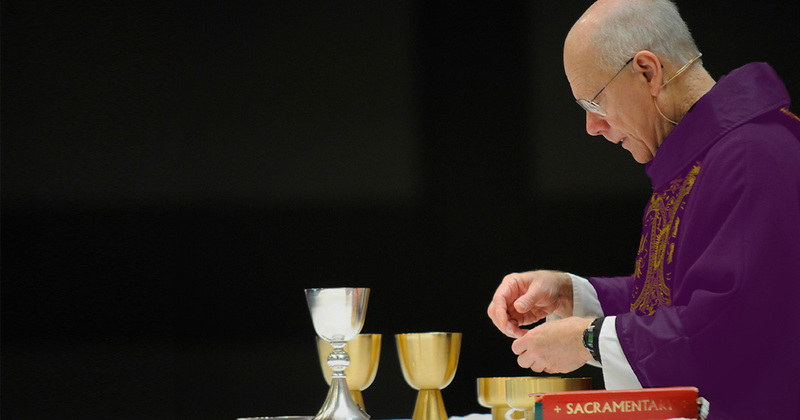 The Diocese of Dallas is committed to caring for our retired priests. 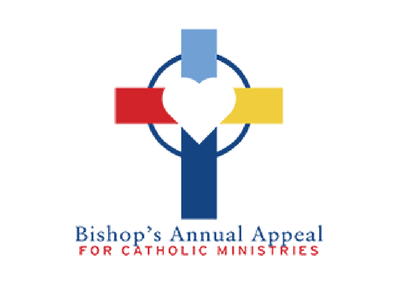 Please support our retired priests by contributing generously to the second collection." Information on the collection dedicated to providing local and national grants to combat poverty. 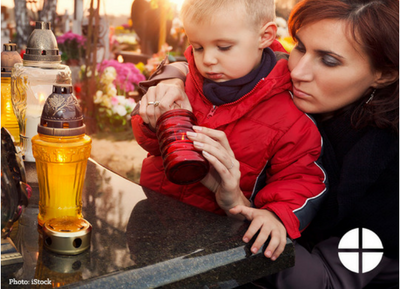 CCHD works to break the cycle of poverty by helping low-income people participate in decisions that affect their lives, families and communities. CCHD offers a hand up, not a hand out.."
"The National Religious Retirement Office (NRRO) coordinates the annual Retirement Fund for Religious (RFR) collection and distributes the proceeds to eligible religious communities. 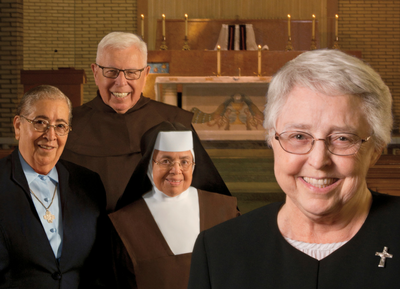 More than 32,000 elderly sisters, brothers, and religious order priests benefit. The RFR underwrites financial assistance, consultation, and education that help religious communities meet the immediate and ongoing needs of aging members.. Roughly 94 percent of donations directly aid senior religious and their communities. The remainder is used for administration and promotion of the nationwide appeal..."